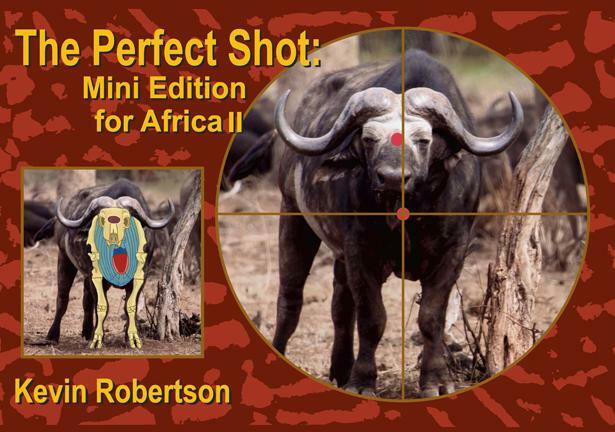 The Perfect Shot Mini Edition for Africa II is a soft cover book, by Kevin Robertson, that we believe you will find to be invaluable. It has been completely revised and expanded from the original edition! This handy pocket-size guide has been a perennial customer favorite ever since it was first published in 2003. Take this mini reference afield as you hunt elephant, buffalo, hippopotamus, rhinoceros, lion, leopard, Nile crocodile, spotted hyena, giraffe, eland, greater kudu, zebra, sable, roan, waterbuck, blue wildebeest, bongo, oryx/gemsbok, hartebeest, black wildebeest, nyala, reedbuck, blesbok/bontebok, impala, bushbuck, springbok, warthog, duiker, klipspringer, steenbok, and grysbok. It is a book that many of our friends use and highly recommend without reservation. Diizche Safari Adventures is proud to offer books which we have selected from other authors and publishers for your consideration. We believe you will appreciate the value and convenience of finding these books on our site. Although these books are not written by Shawn Joyce or published by Diizche Safari Adventures we extend the value of free shipping to our customers in the contiguous United States. As in the big book, the mini edition features animal tracks as well as ghost views of vital areas and point of aim for each animal. 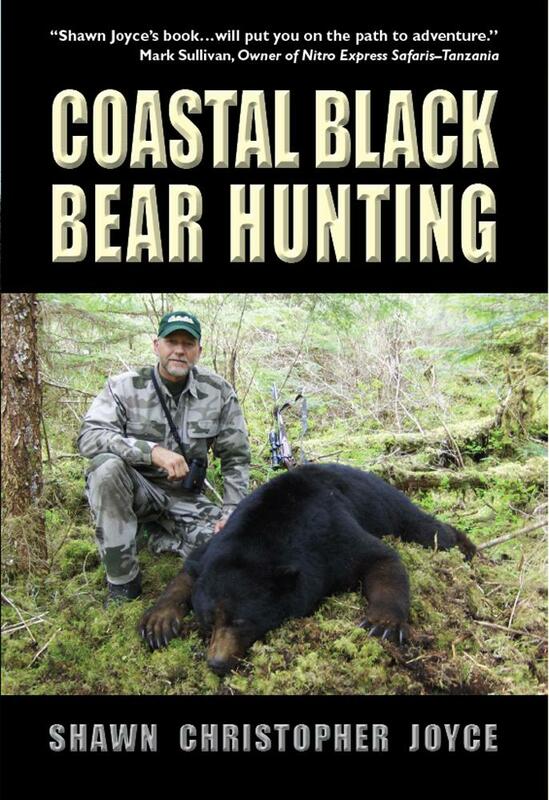 A brief essay on natural history, trophy assessment, and subspecies is included. In addition, the updated tables in the back list the minimum requirements for inclusion in the Rowland Ward and SCI record books. While nothing can replace the “big” book, this is a super handy item to throw in your backpack or place in your pocket for your next safari so you’ll know just where to place that “perfect shot”! This expanded and updated version is now 160 pages in length-32 more pages than the original Mini Perfect Shot.